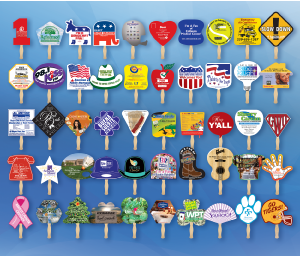 Need a cool idea for parade season? 50 stock shapes including heart, circle, donkey, elephant, house, palette, guitar, paw, helmet, cowboy hat, barn and more. 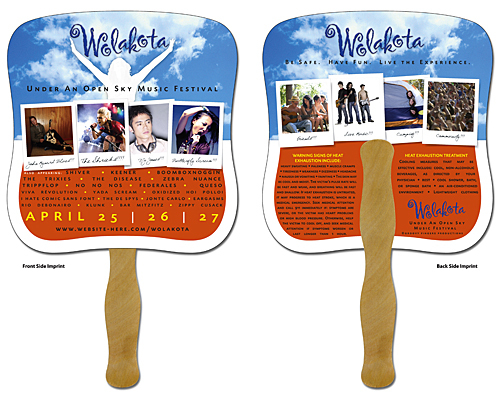 The 8″ x 8″ hand fans are printed on 15 point coated board stock. 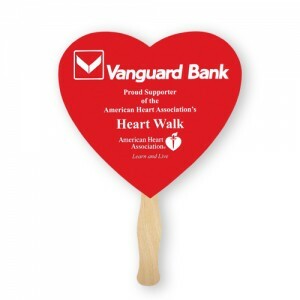 A basswood handle is attached with adhesive to the back of the fan and it also comes with . Prices include the first printing plate and printing one color on white. 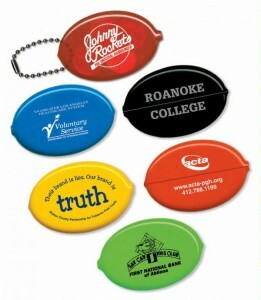 For multi-color imprints add 1 plate charge of $25.00(v) per additional color, for full color (four color process) add 3 plate charges of $25.00(v) each. 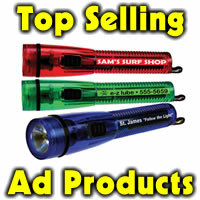 For Second Side Copy add $25.00(v). No plate charges on exact reorders. 1 side 1 color imprint, 500 fan price is 30 cents ea on special through Aug. 20, 2015. 250 min with 1 color imprint 57.5 cents ea. Full color 1 side 55 cents ea. at 250 min and 25.00 set up. Full color both sides, 250 min is 70 cents ea with $25 set up. 50 stock shapes of hand fans. On special for one color one side. Min 500 no set up.